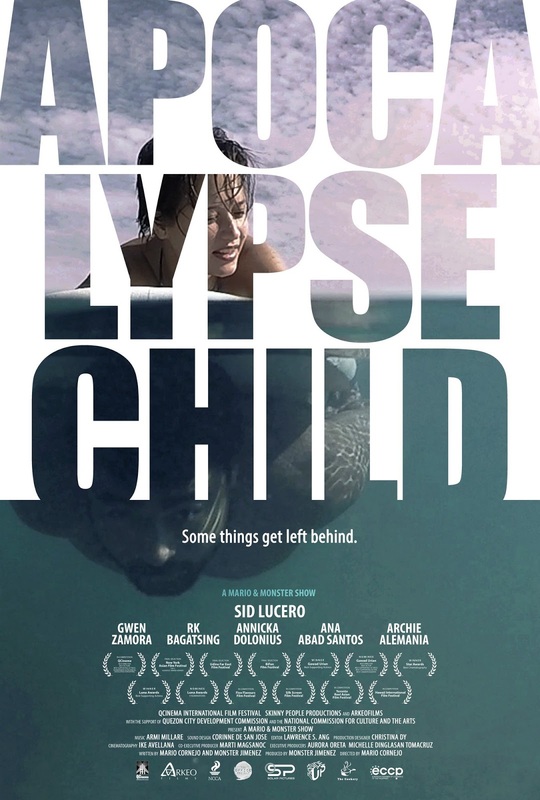 Arkeo Films’ newest production Apocalypse Child continues to receive acclaim as it is the latest Filipino film to receive a grade of A from the Cinema Evaluation Board (CEB). The grade entitles the movie, which opens in cinemas on October 26, 2016 to get a 100-percent tax rebate. 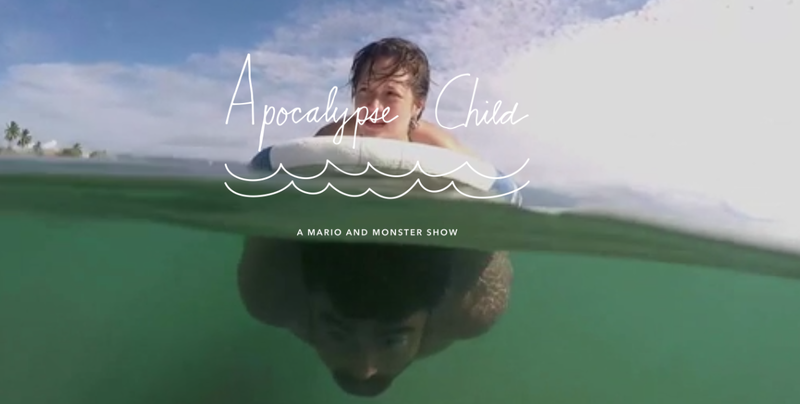 Apocalypse Child tells the story of Baler-based surfing instructor named Ford (played by Sid Lucero) who is supposed to be the son of a well-known American director, Francis Ford Coppola. Francis Ford Coppola stayed in the Philippines for a while during the 1970s because he is directing a Vietnam war movie titled Apocalypse Now. One summer, this often-told tale comes to fore as the surfing instructor’s childhood friend named Rich, who is now a Congressman of Baler (played by RK Bagatsing), has managed to arrange a DNA test for Ford and had pulled some strings for the director to finally acknowledge Ford as his son. Chona (Ana Abad Santos), the mother of Ford, is ecstatic. This development comes at a time when Rich is engaged to be married to Serena (Gwen Zamora), and Sid has a romantic affair with a young Fil-Am tourist Fiona (Annicka Dolonius). Enjoy the trailer of Apocalypse Child while listening to Armi Millare of Up Dharma Down with her very beautiful song Young Again. And if you liked the song (Like I did) here is another video of Armi Millare and her song Young Again now shown with lyrics. What's The Buzz With NYCC 2016?